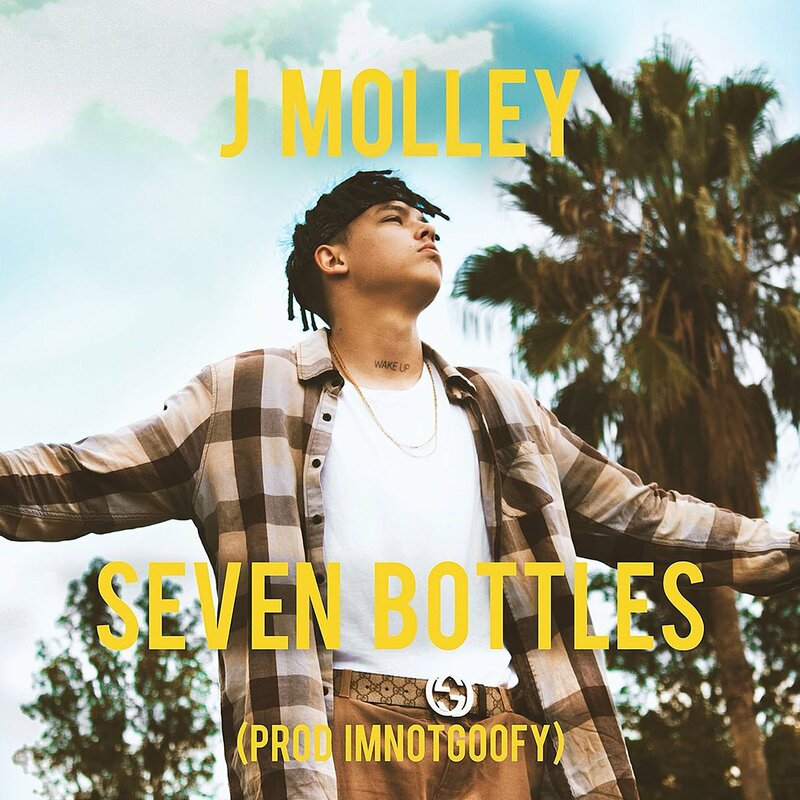 After dropping the joint some days ago, J Molley has finally shared the visuals to his new ‘Seven Bottles’ joint that was shot By ZeeTakesNicePictures & The Good Sir Productions plus directed by Molley himself. The vid finds him in sunny Cape Town performing the joint with some curvy visuals effects paving themselves in. The song has been circulating well since it dropped and the visuals highlight its aesthetics.